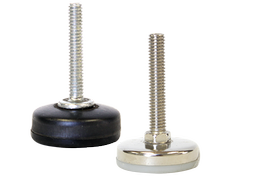 VM mounts are ideal for a wide range of installations where simple and precise leveling is required. 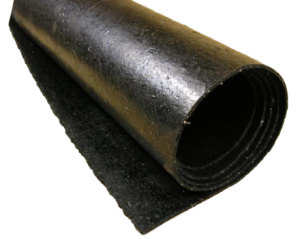 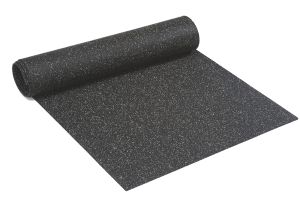 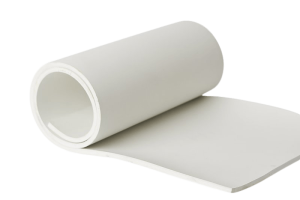 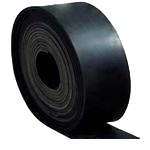 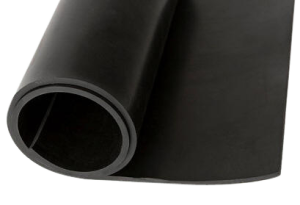 Suction cell's elastomer pad is tightly fit in a cast iron cavity and provides a firm grip to the floor. 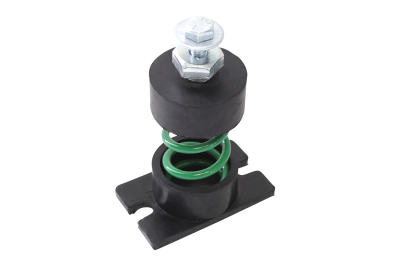 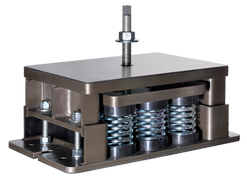 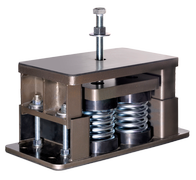 The VM mount is self-aligning without sacrifice to stability and compensates for slightly uneven floor. 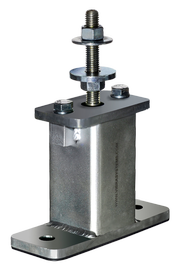 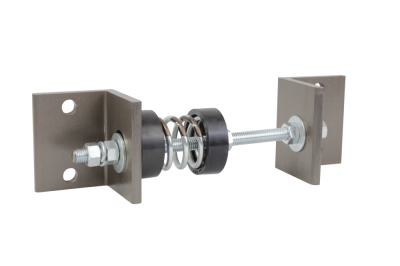 A load range of up to 12,000 lbs, its leveling feature make this mount very popular for numerous industrial applications. 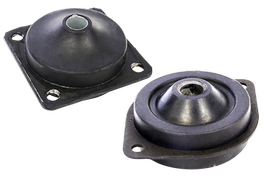 VMT mounts have a threaded base where the bolt is rigidly secured to the cover, thus eliminating the self-aligning feature of the VM mount but covering the same load range. 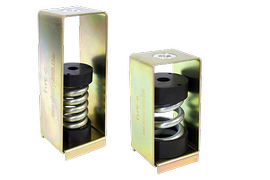 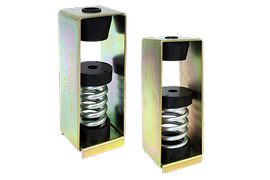 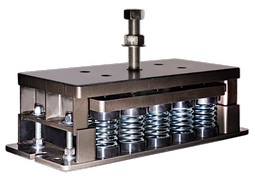 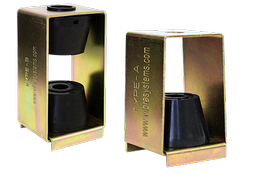 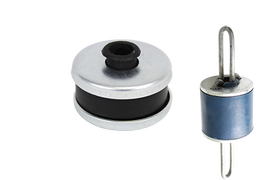 NVS mounts are specifically designed for compression loads applications, where leveling is required. 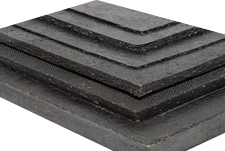 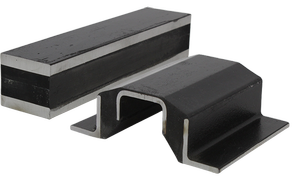 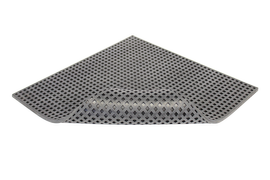 Precision fitted neoprene inserts provide maximum dampening of shock and efficiently attenuates vibration from equipment to support structures. 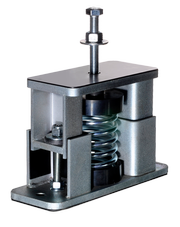 Shear load should not exceed 10% of the maximum vertical load. 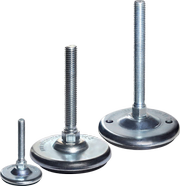 VM/VMT mounts can be installed under wide range of industrial machinery and equipment, where simple and precise leveling is required. 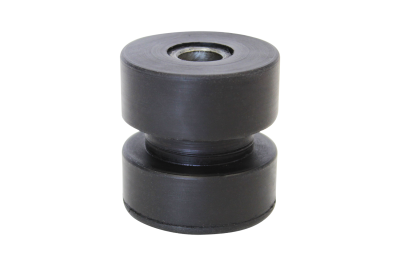 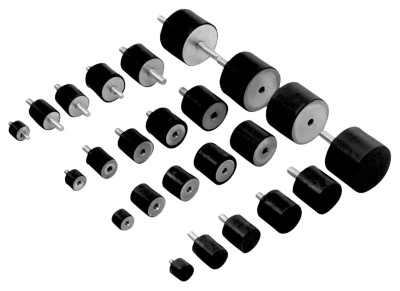 NVS mounts are used for lathe and milling machines, punch presses, heavy duty printing machinery, shears, brakes, injection molding machines, and grinders. 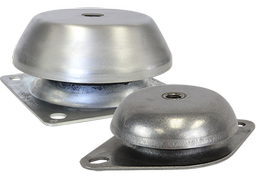 Save on installation costs; no anchoring required. 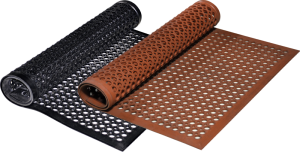 Resistant to oil and cleaning compounds. 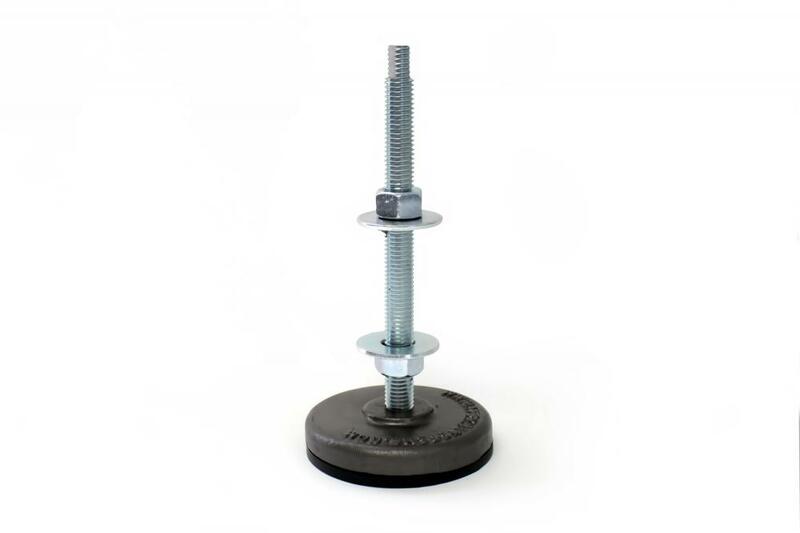 Ideal for placement under equipment with a vertical load only. 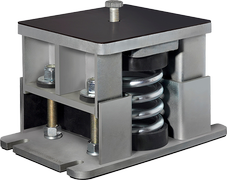 Note: Maximum deflection of all VM mounts will not exceed 1/16" at max load.